We open as early as 7am and as late as 7pm to fit your busy schedule. We are also open on Saturdays! Dr. Rooz and his staff are the greatest people! They know what they're doing, are super nice, affordable, and have flexible hours. The front office ladies were very friendly as soon as I walked in, the check in process was quite simple and straightforward. Shortest wait I have ever had. The hygienist was incredibly efficient and very thorough as well as competent. The doctor was very knowledgeable and approachable. Answered all of my questions and addressed all my concerns. Easily the best dental office visit I have had. Dr. Rooz and his staff are AMAZING!! I absolutely love them! I have been going to them for a few years now and they have never disappointed me they have very flexible hours including late nights and Saturdays. I recommend them to everybody who asks me absolutely love them! My husband and I have been going to Dr. Rooz at Apple Family Dentistry for several years and feel they are very honest and straightforward. It is refreshing that they don't try to do unnecessary work - I have several old fillings they could try to replace, but instead, Dr. Rooz is just watching them for any changes. His dental hygienist, Hema, is very sweet and does the best teeth cleaning my husband and I have ever experienced. 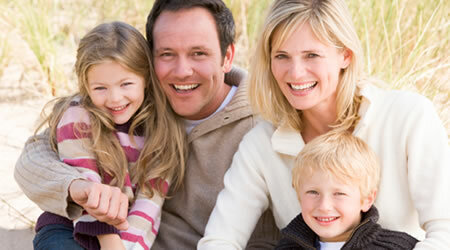 We have, and will continue to, recommend Apple Family Dentistry to family and friends. Yesterday was my first visit to Apple Family Dentistry. The office was very clean and has an excellent staff. 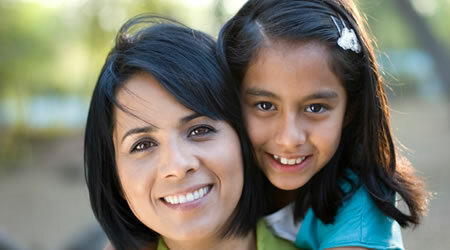 I was explained everything from my dental issues to financial options in a courteous, professional manner. Apple will be my go-to dental practice for all my future dental needs.